The Strategic Planning Framework will provide the key documents that will guide development over the next 20 years and comprises of a strategic plan for the Island of Efate and a Zoning and Development Control Document for Port Vila Physical Planning Area that will address matters related to zoning of land, land use and development, the protection of valuable features and the provision of infrastructure. 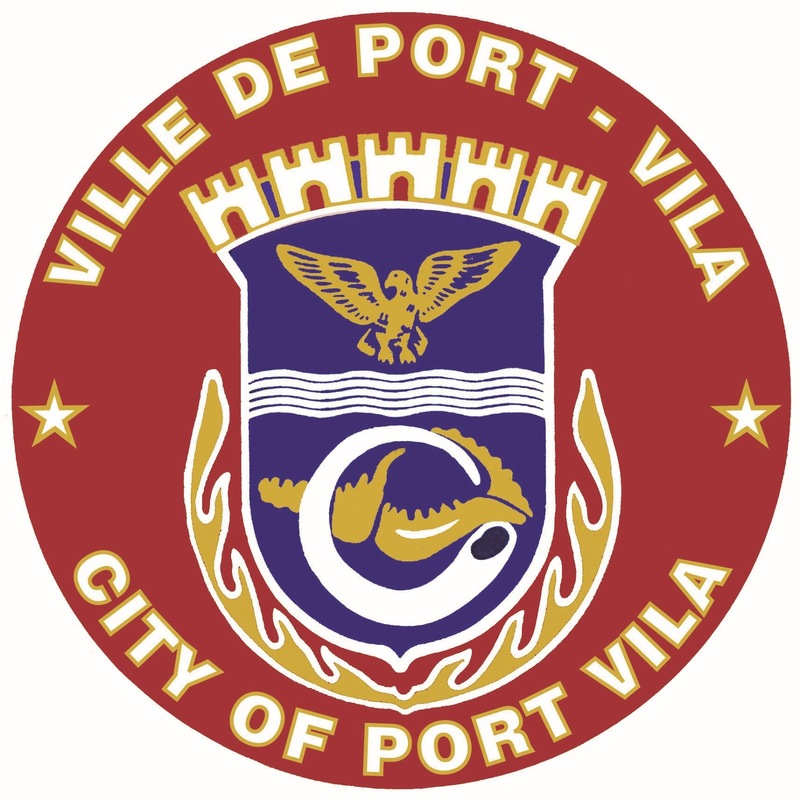 The strategic Plan and Zoning and Development Control Plan will be the key documents for guiding and shaping the future development pattern of both Port Vila City and Efate Island respectively, the strategic plan will provide strategic future orientated direction to development within the island of Efate over the next 20 years; and the new Zoning and Development Control document will be a strong legislative tool and will be the key document for guiding all new development and urban renewal in the physical planning area of Port Vila including retail, commercial and for ensuring that adequate infrastructure is in place to support new development and redevelopment. The strategic plan for Efate is required to assist Port Vila Municipal Council to express its policy position regarding the following matters: Sustainability of development; preserving and protecting the natural environment; protecting the regional landscape from development encroachments; protecting natural resources; identifying and protecting rural and agricultural land from inappropriate development; developing strong communities through appropriate zoning and the provision of appropriate infrastructure; settlement patterns including informal housing centrality and urban renewal programs; addressing provincial land use patterns; providing employment opportunities; providing for planned and future infrastructure.